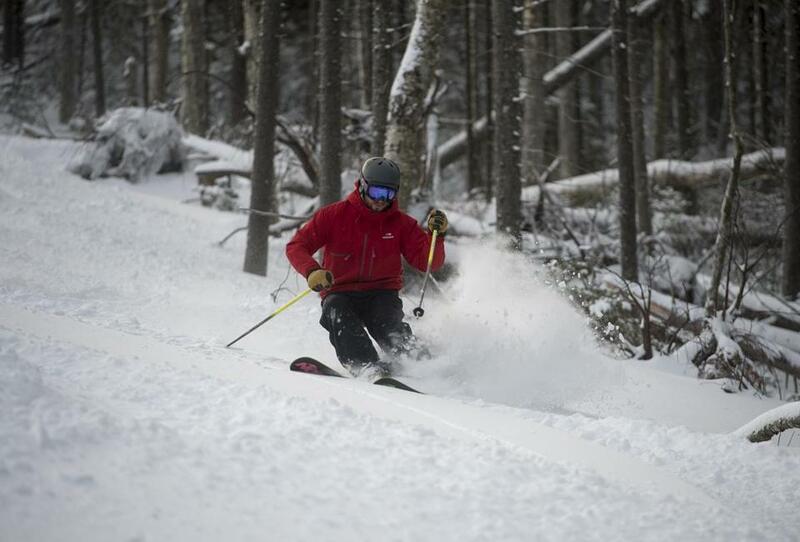 The scene at Gunstock Mountain. 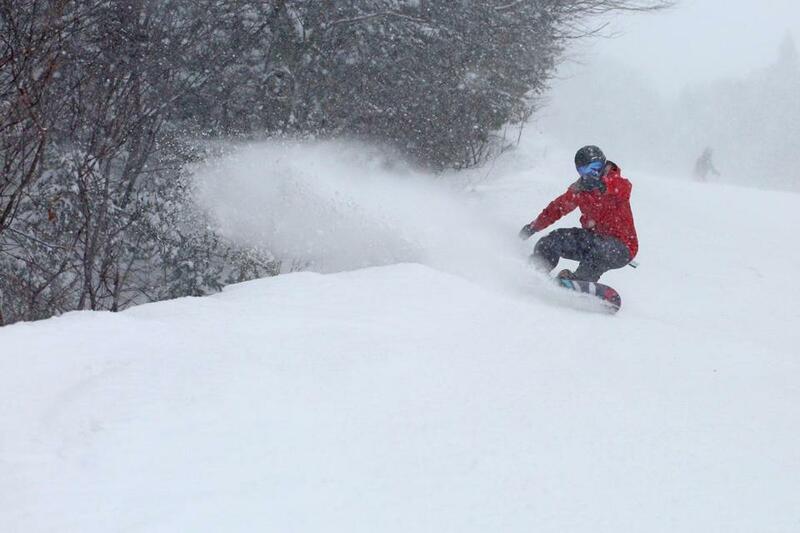 Sign up for It’s All Downhill, the Globe’s skiing and snowboarding newsletter sent every Friday in the winter. 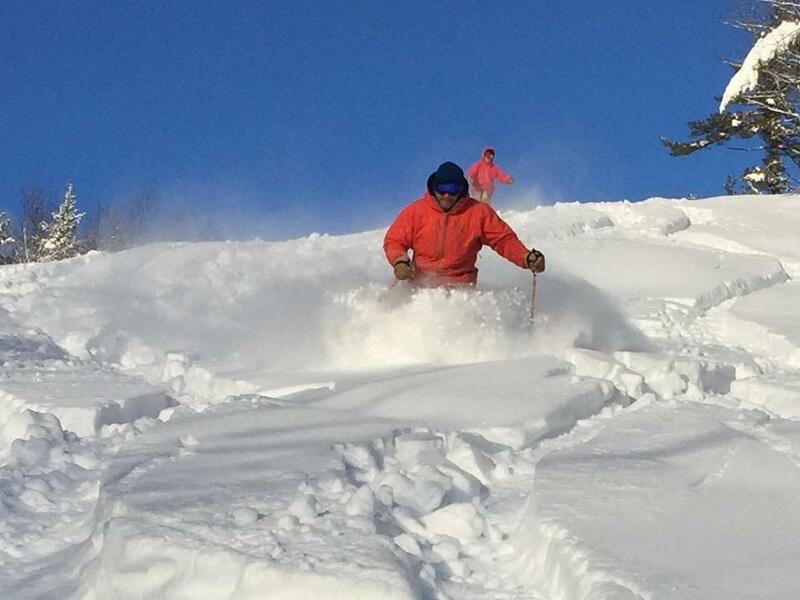 At 7:50 a.m. on Friday, Mount Snow in Vermont tweeted a photo of a fairly sizable group of skiers and snowboarders already lined up to ride the chairlifts that would open at 8 a.m.
At 9:52 a.m., Loon Mountain in New Hampshire announced that it had reached capacity in its parking lots, although lift tickets were still available and shuttle buses from area lodging locations were still running. 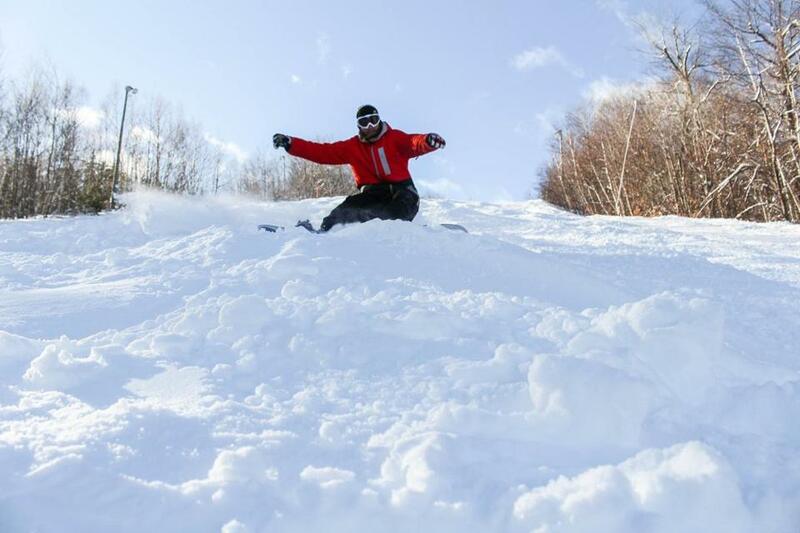 There was euphoria Friday all across New England’s ski country following a storm that dropped as much as 2 feet of snow, paving the way for a true powder day that had skiers and snowboarders flocking to the slopes. 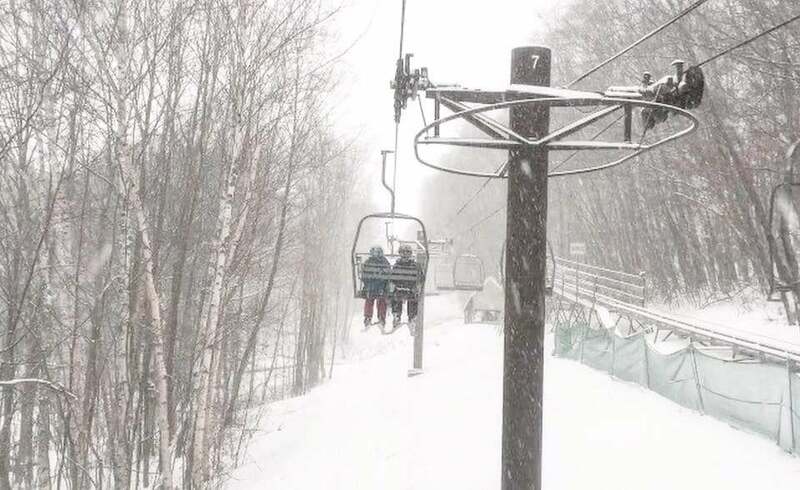 Wachusett Mountain in Princeton, Mass., was at capacity by 10 a.m., according to marketing and special events manager Audra Kirtland. 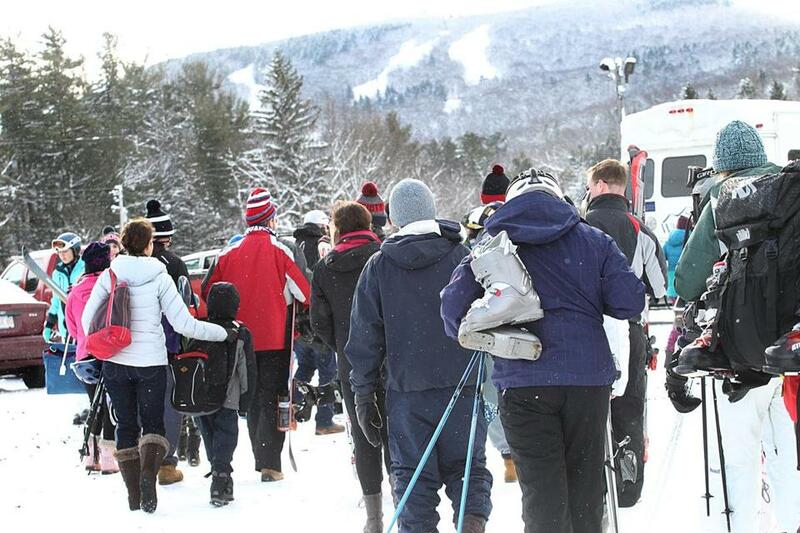 Large crowds enjoyed first-rate conditions at Wachusett in Princeton, Mass., on Friday. 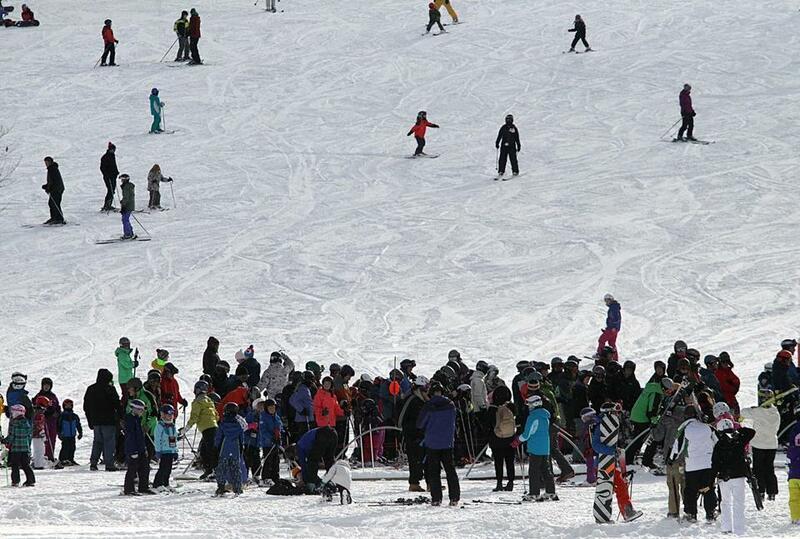 People waited in line for shuttles that took them to Wachusett’s slopes Friday. 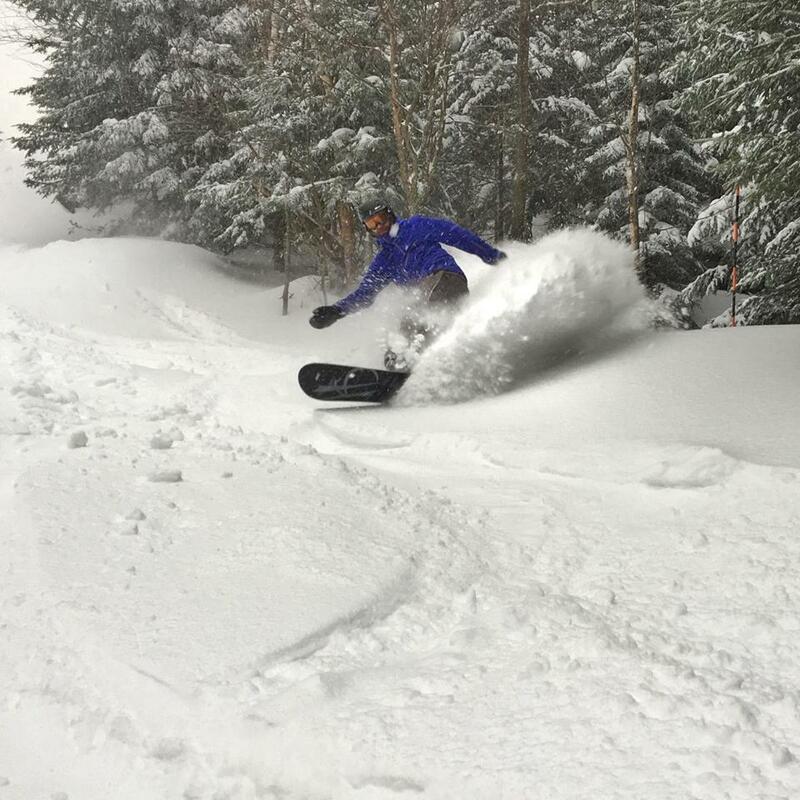 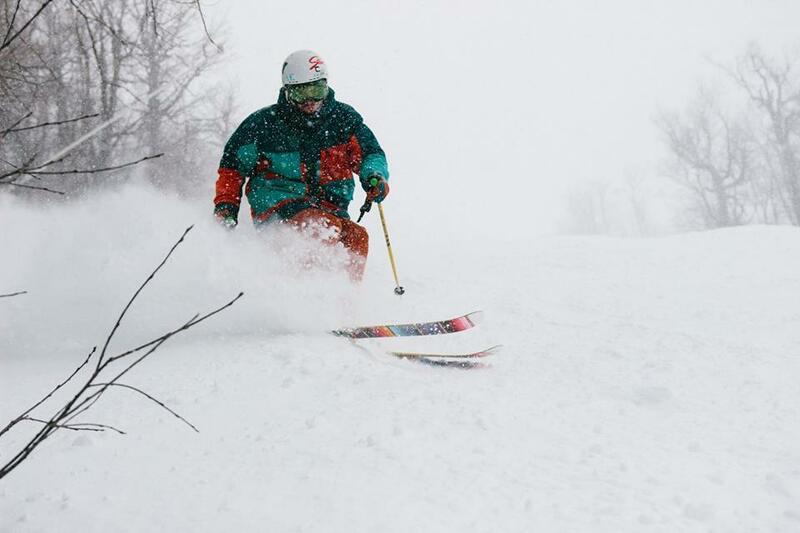 In Vermont, the storm allowed for a 15 percent increase in open skiing terrain in the Green Mountain State, according to Ski Vermont’s Sarah Wojcik, and allowed several resorts to reach fully open status. 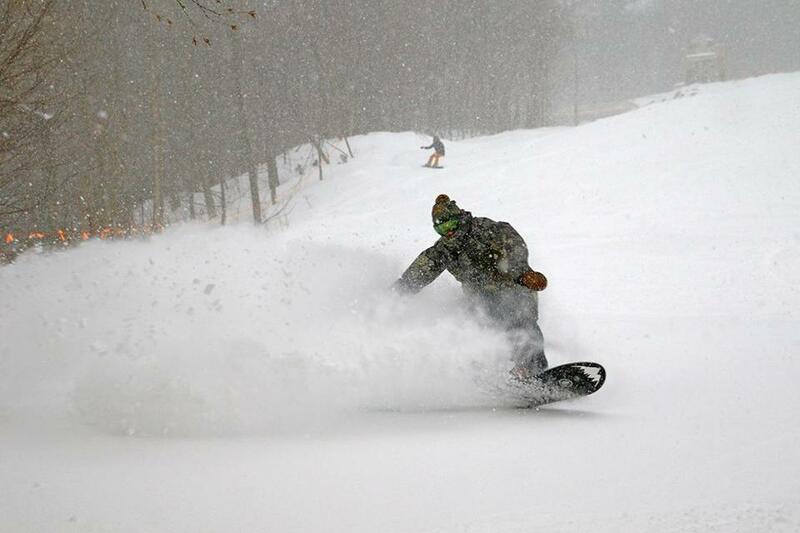 The best part was more snow was falling. 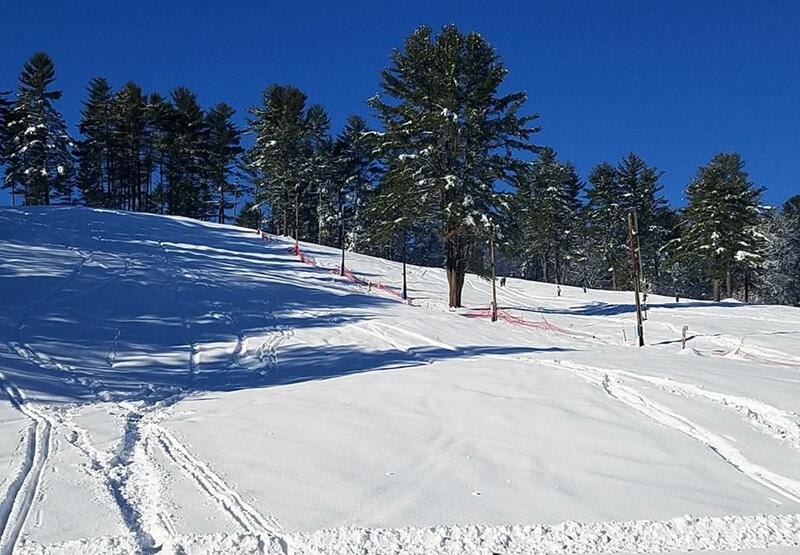 “The real story is that it is snowing harder now than it did yesterday, with [about] 3 inches already down this morning,” said Sugarbush representative John Atkinson. 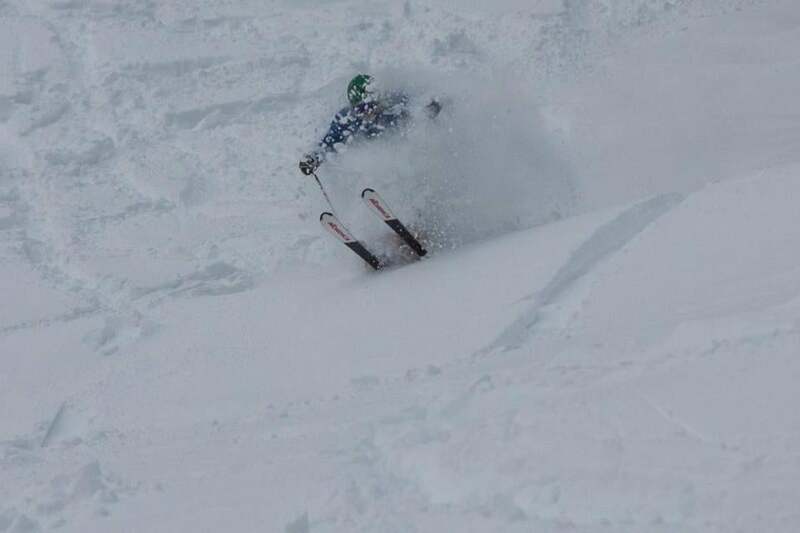 But enough words. 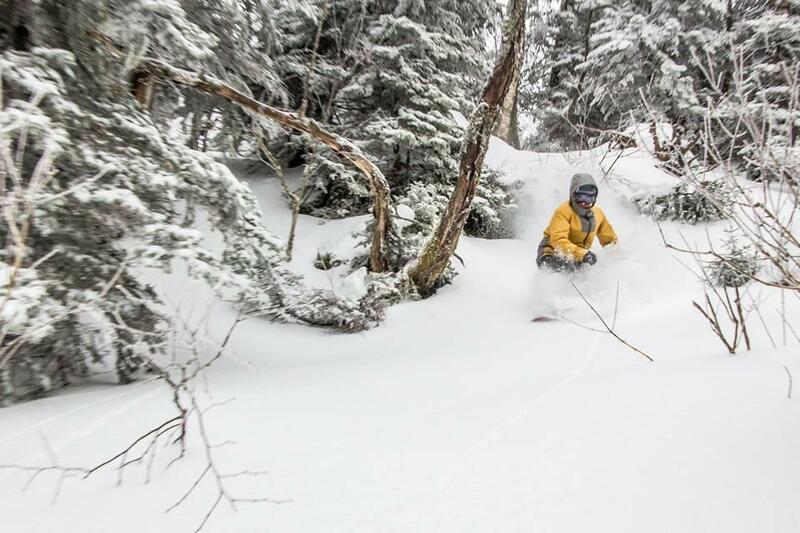 See for yourself in the photos below, provided by New England ski area representatives at the Globe’s request.